In our last post we covered the basic settings and configuration settings to get your WooCommerce store up and running. Here we will give an overview of how to add products in WooCommerce. But first, let’s define the four different types of products you can setup in WooCommerce: simple, variable, grouped, and external/affiliate product. Simple products have one SKU, are shipped, and have no variations/options. For example, a book. Variable products can have multiple variations/options, each of which may have a different SKU or price. For example, a piece of clothing that is available in a variety of colors and sizes. Grouped products are related products that can be purchased individually. Note that, grouped products can only consist of simple products. For example, an iPhone could be a grouped product as there are 8GB, 16GB, etc. variations of that same product parent. External or affiliate products are ones that you list/display on your website but they are sold elsewhere. Adding the different types of products all take a similar process, however, based on the product you are adding there will be some different product data required. To ensure a seamless process, make sure to setup product categories, tags, shipping classes, and attributes before getting started. Below we will give an overview of how to add each type of product. But first here are is some product information that you will need/can add regardless of the type of product. Product Categories and Tags: Use categories and tags to organize your products depending on how you would like to structure your website. Product Image: This is the primary image of your product. It will be used for the thumbnail, catalog, and as the first image on your product page. Product Gallery: Product gallery images will show up as small thumbnails next to your main product image described previously. Product galleries, for example, could be used for alternate views of your product. Product Short Description: The short description typically appears next your product image on its page depending on your theme. Use this for a brief overview of your product. Save details for the long description (described above), which typically appear within the product description tab. Adding simple products can be very straightforward, especially for experienced WordPress users. A simple product can also be virtual (not shipped) or downloadable (customers given access to a file after purchase). On the general tab fill out the SKU, regular price, and sale price of your product. It is important to note that prices must be entered without $. Sales prices can be schedule for a particular day, week, month, etc. If you have products that will sell out, be sure to enable stock management at the product level. If selected, a stock quantity field will appear where you can enter/add your quantity. This number will reduce automatically as orders are placed. Depending on your settings, out of stock items can be hidden on the front-end of your website. On this tab you can also specify if you would like to allow back orders of out of stock items or if they are to be sold individually. Enter the weight, dimensions, and shipping class (if applicable) of your product here. The weight and dimensions of your product are required when using table rate shipping or shipping extensions that use this information to calculate rates. Here you can add up-sells and cross-sells to your product, which is a great way to drive extra sales and increase revenue! Up-sells are displayed on the product details page and encourage visitors to view other products. Think, “You May Also Like…”. An example of an up-sell would be to offer some of your other Aerosmith merchandise to a visitor who is viewing an Aerosmith t-shirt. 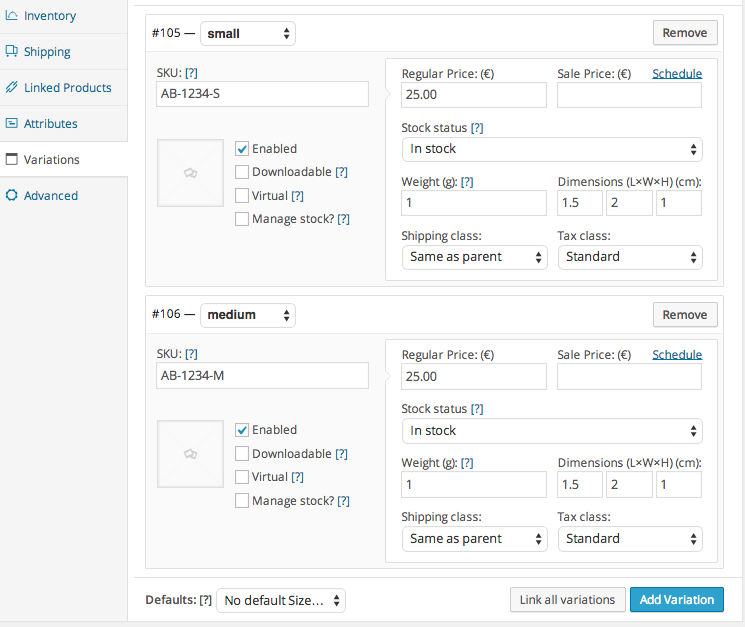 Cross-sells are displayed on the cart page and relate to the product(s) that your customer has in their cart. For example, if your customer has an iPhone in their cart, you may also suggest that they also purchase a case. Questions? Contact us today for a free quote at 630-868-5060 or email us here. Group products are setup very similar to a simple product and consist of establishing a parent product and then child products within that group. To establish the parent product, select a product type of ‘Grouped’ from the drop-down menu. Then fill in product information like description, images, categories, and tags in the same way you would for a simple product. Now that the parent product is established, you will need to create the child products inside of that group. However, add any necessary product data like descriptions or prices for each child product. Next, navigate to the linked products tab. 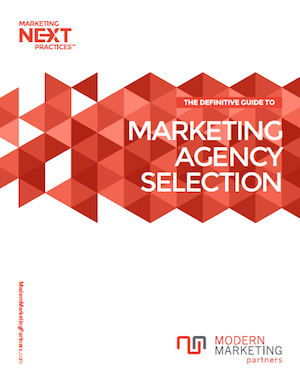 Now that a grouped product has been established, a grouping field appears below the Up-Sells and Cross-Sells. Select the parent product from the drop-down menu. In this example, we setup an iPhone as the grouped (parent) product and the 8GB/16GB as the child products. If setup properly you should see links to each child product on the iPhone product page. Note: an individual product page exists for each child. First, select this product type from the drop-down menu. Enter SKU, the external URL to the product, the price, and the text you would like on the button that links externally to the product. Be sure to fill in all other product information outlined in previous examples like description, tags, categories, images, up-sells/cross-sells, etc. There you have it! You’ve successfully added your products in WooCommerce. We typically recommend adding some products like this manually to familiarize our clients with settings in WooCommerce. After getting to know the functionality, you can consider adding your products with a CSV, especially if you have a lot of products. Stay tuned for our future post where will we explain how to do product CSV imports. Do you want to feature a product? Check out how to add featured products in WooCommerce. Want to learn more? Check out WooCommerce: The Ultimate Guide. Or check out our tips for improving ecommerce sales. Modern Marketing Partners has helped many ecommerce business owners launch their online store with WooCommerce. Contact us today for a free quote at 630-868-5060 or email us here. is it posible to convert a lot of simple products to variable?